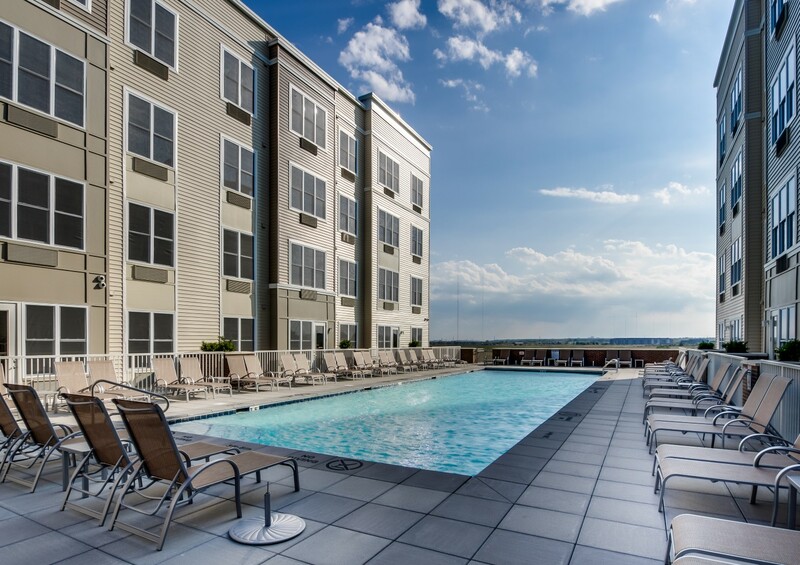 EAST RUTHERFORD, N.J. – The Monarch, the luxury rental community in the New Jersey Meadowlands that has welcomed hundreds of new residents this year, will host an Open House for prospective renters on Saturday July 18th. From noon to 4 p.m., guests are invited to tour the community’s model apartments, visit its popular amenity spaces and enjoy light refreshments. Most importantly, lucrative one-day-only leasing specials will be offered to everyone who attends. 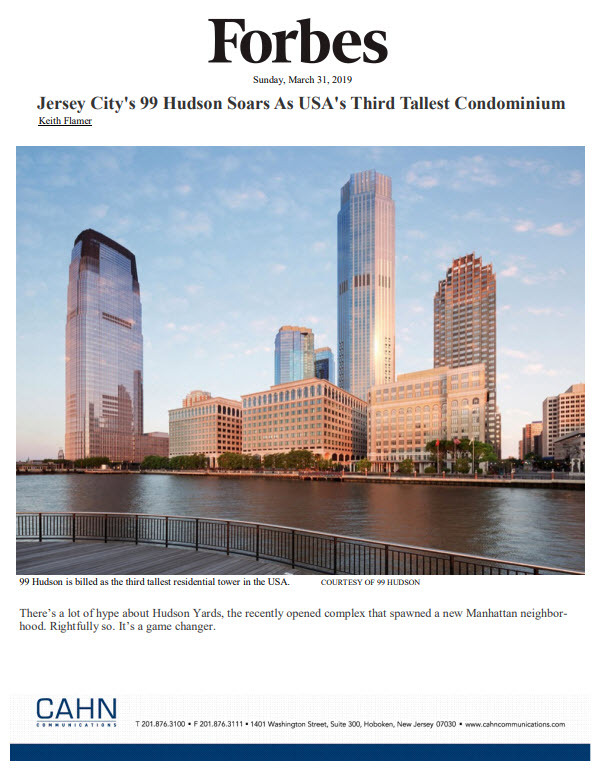 The one-day-only specials add enhanced value to the luxury apartments at The Monarch, where residents already enjoy excellent rates on new construction residences that offer an easy commute to Manhattan and major business centers throughout northern New Jersey. Known for its unparalleled amenities and its ultra-convenient location just a few miles from Manhattan, The Monarch proudly delivers luxury one- and two- bedroom apartments to the Bergen County marketplace, with prices starting below $2,000/month. Residents of The Monarch enjoy a lifestyle rich in service and convenience, which includes a 24-hour concierge, an on-site sundries store and complimentary shuttle service to the nearby Secaucus Junction train station, offering service to New York Penn Station in just under 20 minutes. The community’s location at 100-120 Schindler Court, just off of Route 3 in East Rutherford, is also incredibly convenient for motorists, as the New Jersey Turnpike, Garden State Parkway and The Lincoln Tunnel are all easily accessible and minutes from home. Residents who commute by train benefit from complimentary shuttle service to-and-from the nearby Secaucus Junction train station, which is just a ten-minute train ride from Manhattan and a major NJTRANSIT hub. Homes in the community boast some of New Jersey’s most unique views, with direct views of MetLife Stadium on one side of the building and the natural wetlands of the New Jersey meadowlands on the other side. The Monarch includes all of the amenities that today’s sophisticated renter has come to expect. A double-height residents’ lounge, WiFi business cafe, state-of-the-art fitness center, yoga room, children’s play room, outdoor heated pool terrace, and two distinct outdoor courtyards are just a few components of the over-the-top amenity package. The residents’ lounge includes a bar area, comfortable entertaining areas, multiple flat screen TVs, a poker table, billiards, foosball and other games. The pool terrace features a heated outdoor pool and lounge seating. The two courtyards boast a great lawn, fire pits, a giant chess board, BBQs, and other fun amenities. On-site garage parking is provided, with one spot currently included in the monthly rent. A sundries store is located on the first floor for residents’ convenience. The Monarch is a smoke-free and pet-friendly building, operated onsite by BNE Management Group. Immediate occupancy is available. For more information, please visit www.TheMonarchNJ.com or call 201-933-4141.